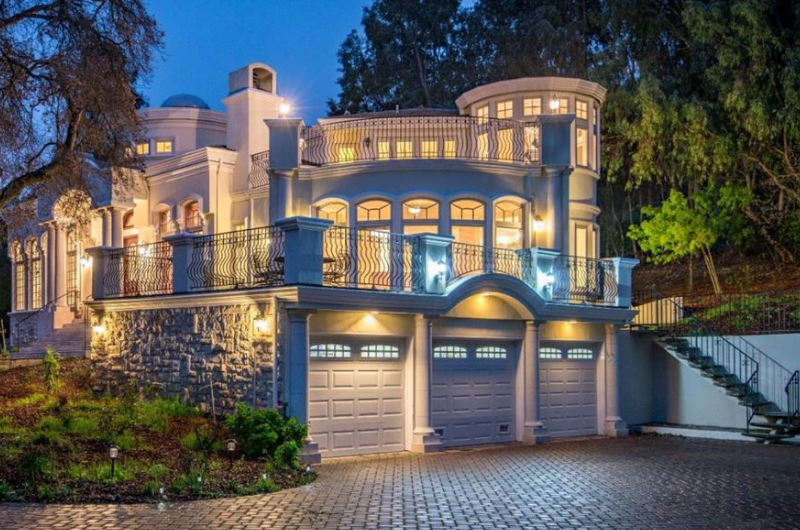 This might be one of the most luxurious homes in Los Altos Hills in California. Exhibiting exquisite design and beauty, the estate has panoramic views of the rolling hills of Los Altos Hills where families or couples can comfortably relax. This 6,108 sq. ft Los Altos Hills estate has six large bedrooms and baths. Check out this video from Intero RE to see more of the home’s posh interior.